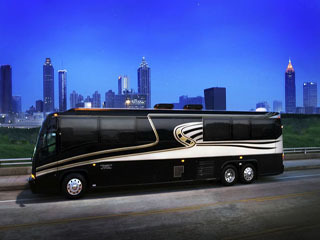 EXECUTIVE COACHES – STAR COACHES, INC. 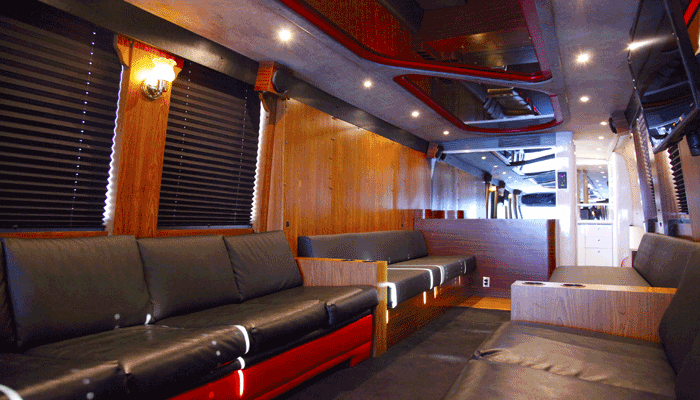 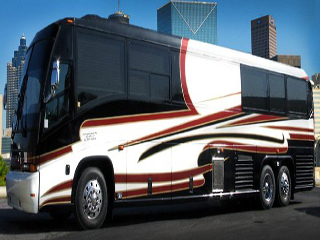 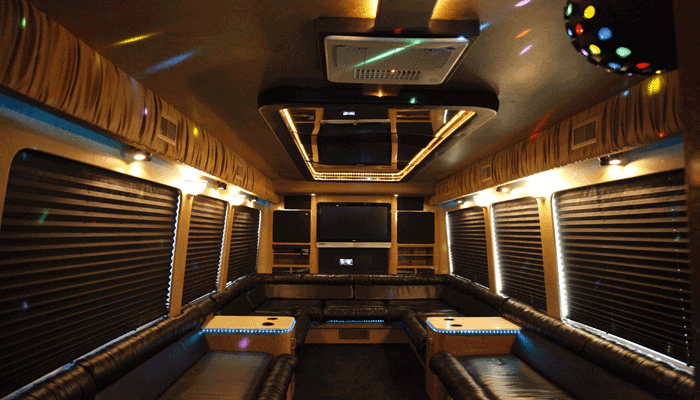 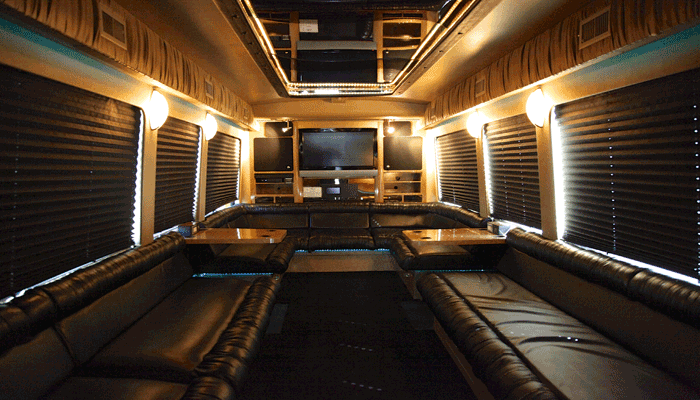 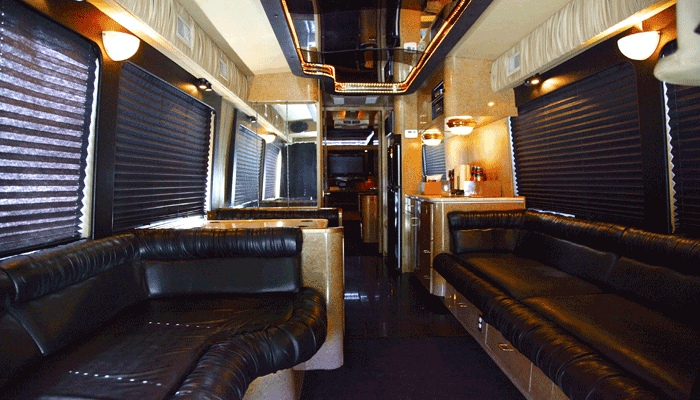 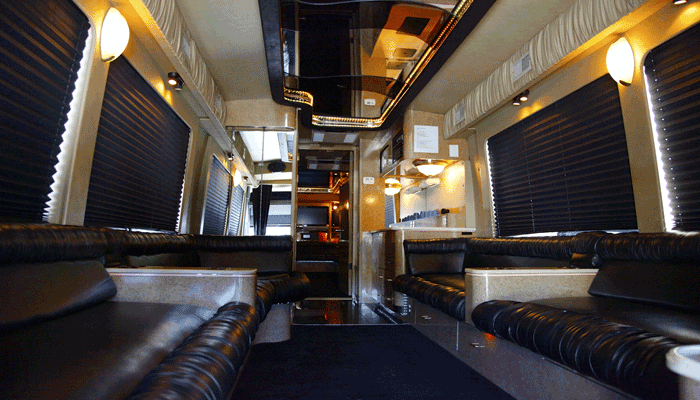 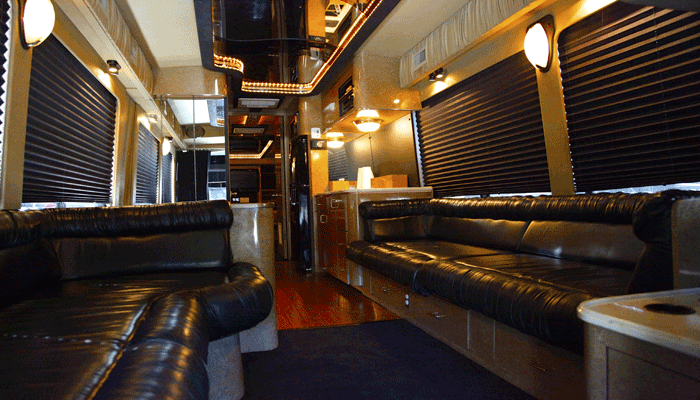 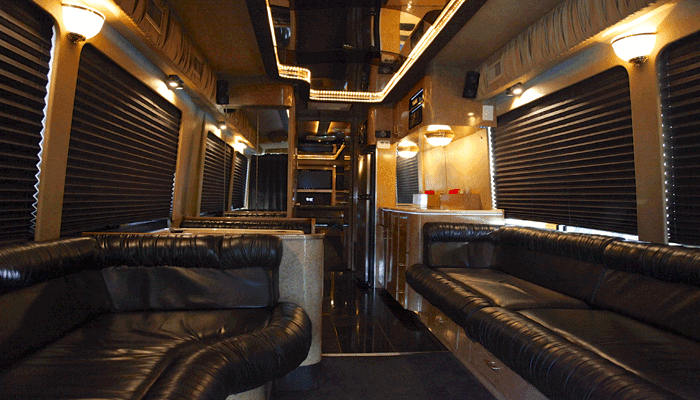 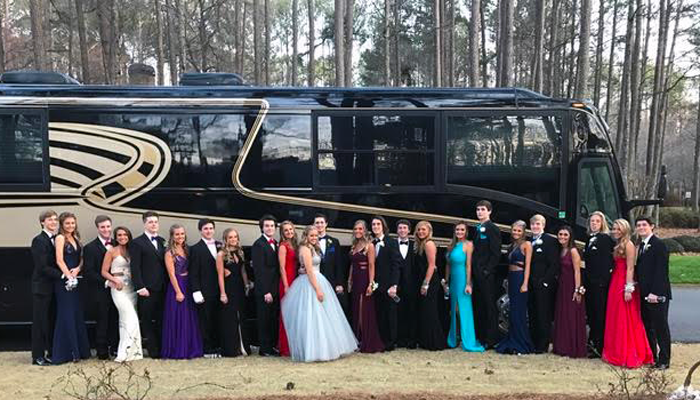 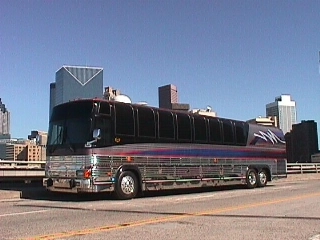 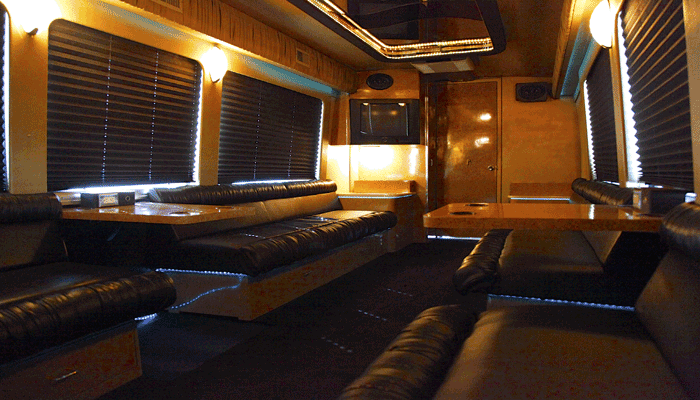 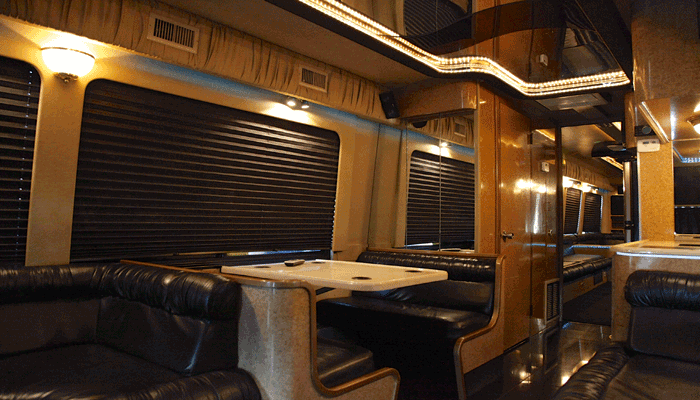 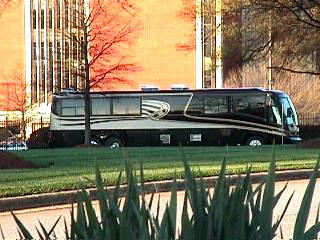 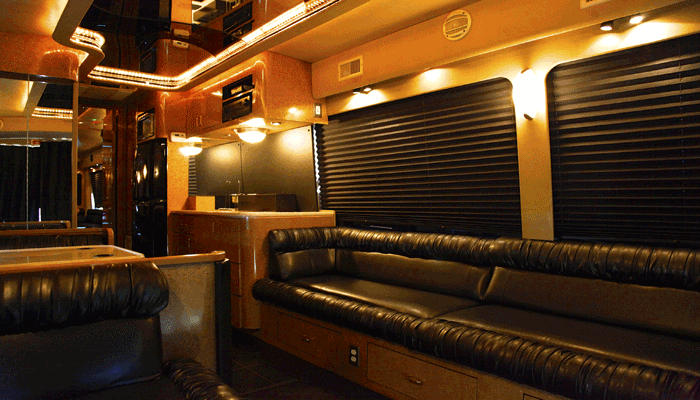 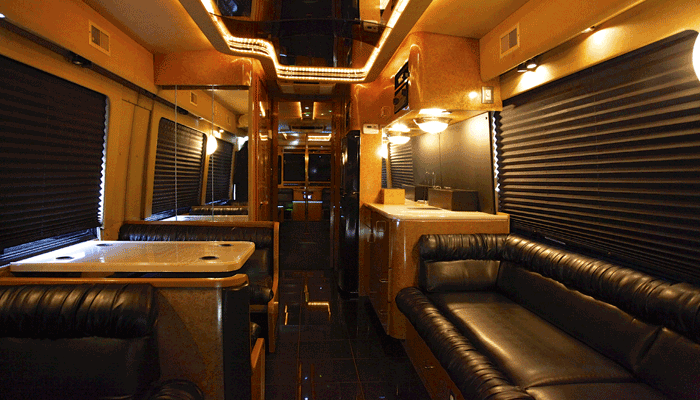 In 1990, Star Coaches pioneered the Executive Coach / Limo Party Bus concept! 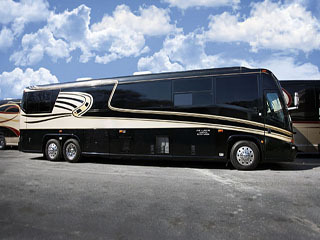 Executive Limo Coaches provide comfortable and secure transportation as an excellent alternative to commercial air travel. 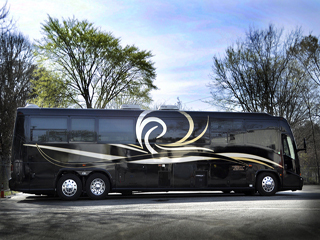 Regional transportation has never been easier, more secure, or affordable. 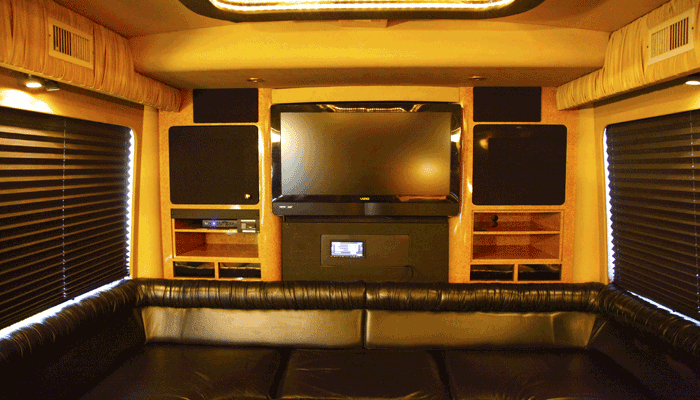 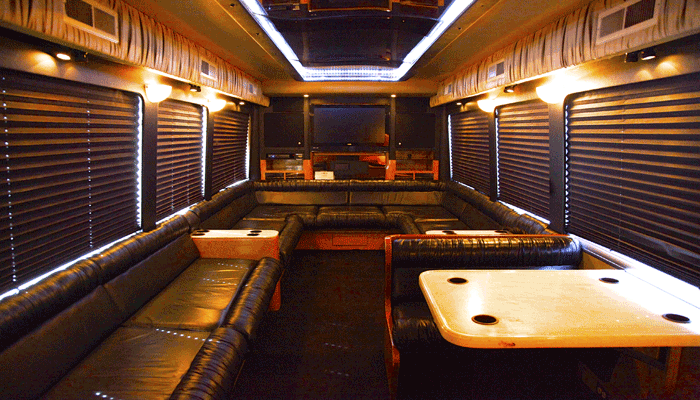 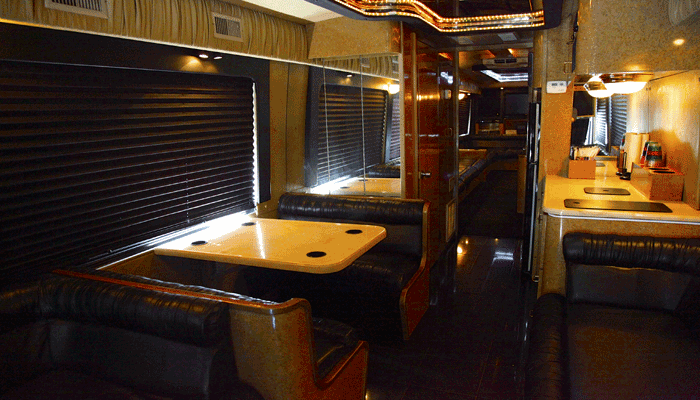 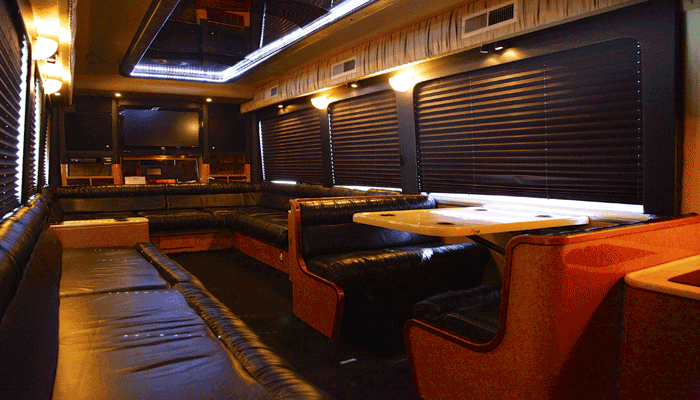 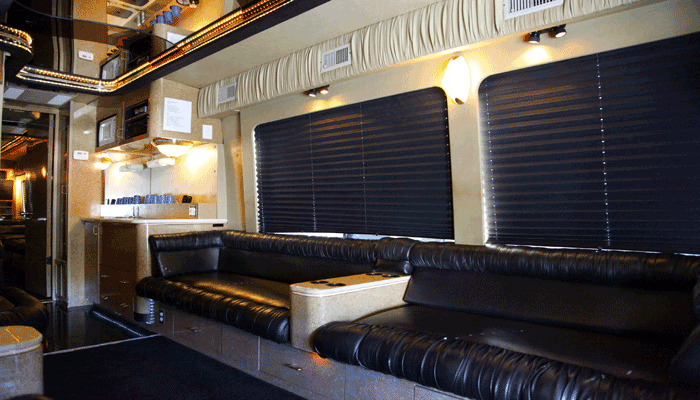 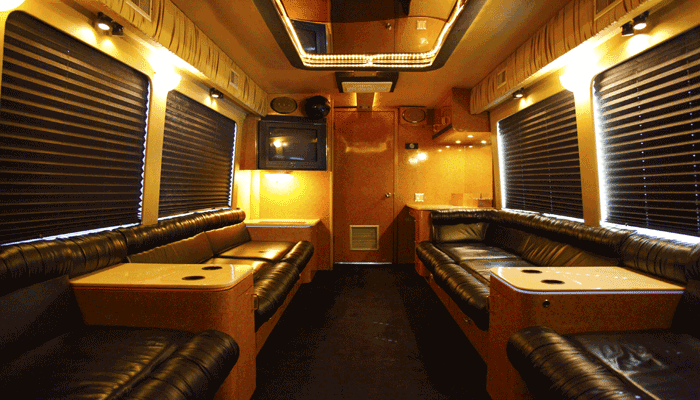 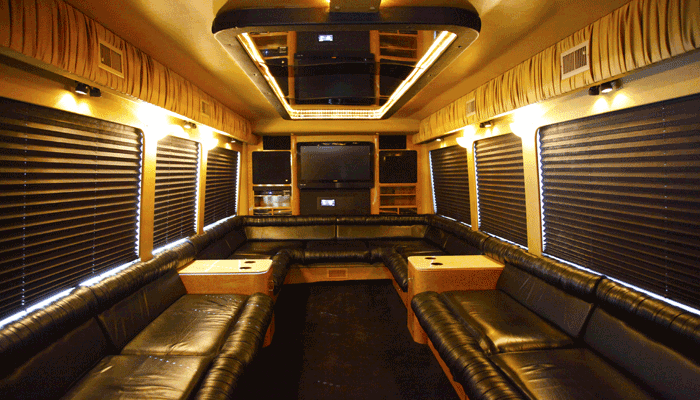 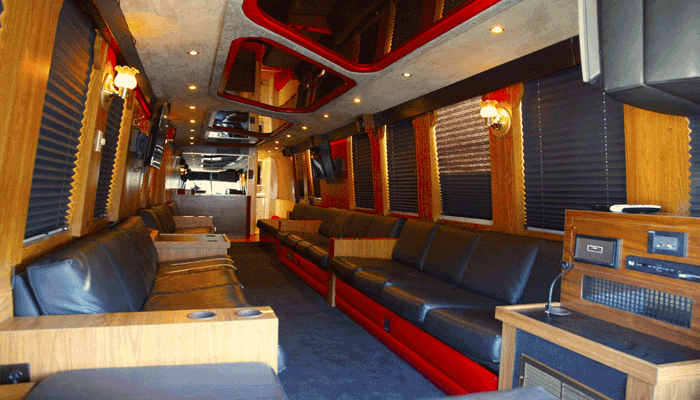 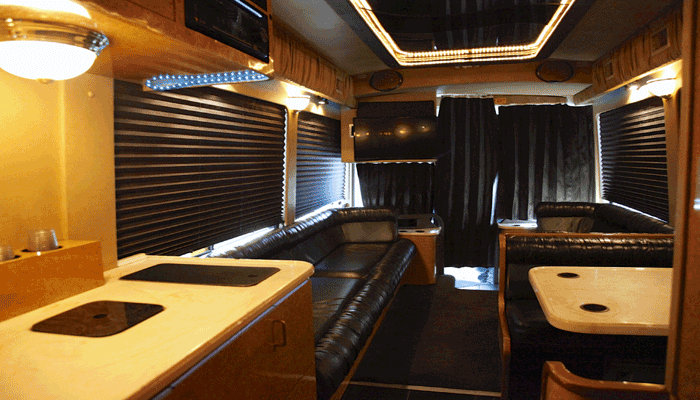 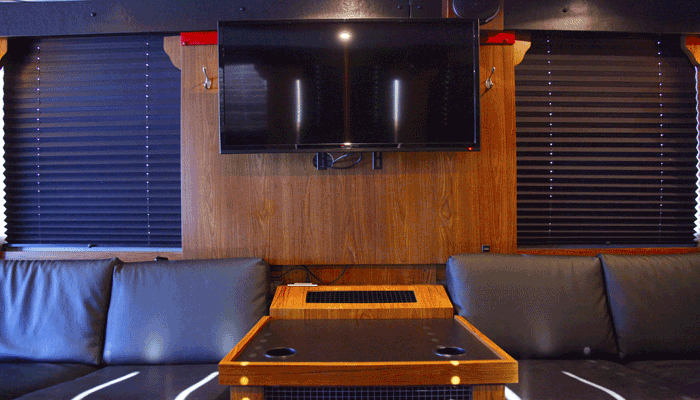 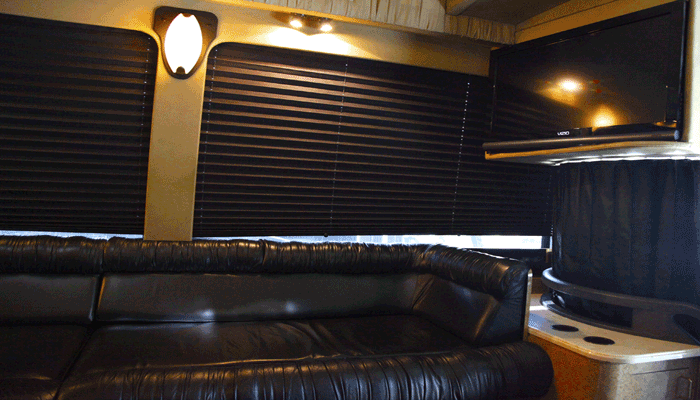 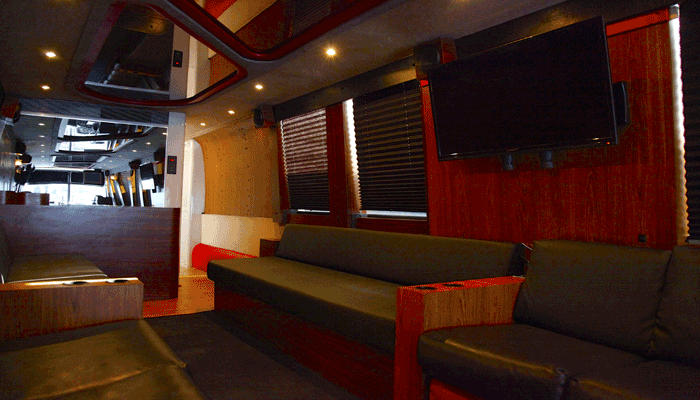 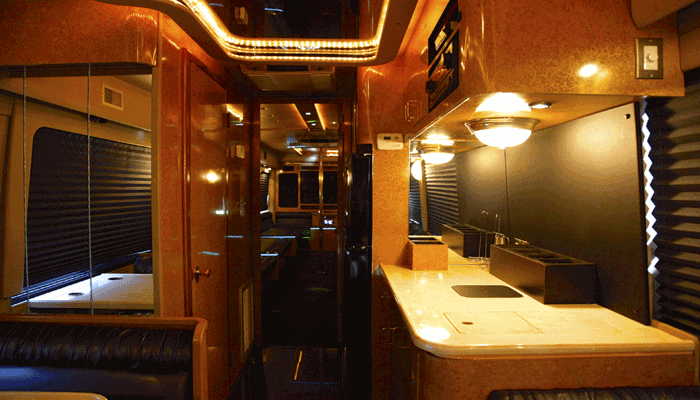 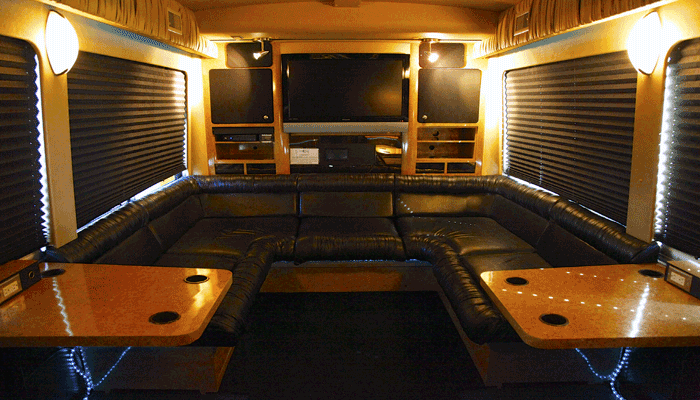 These coaches are loaded with amenities such as luxurious seating, in-motion satellite systems, large televisions, DVD, CD, VCR, stereos, microwave, coffeemaker, deep well ice chests, central air conditioning units, restroom, mood lighting, and fiber optics. 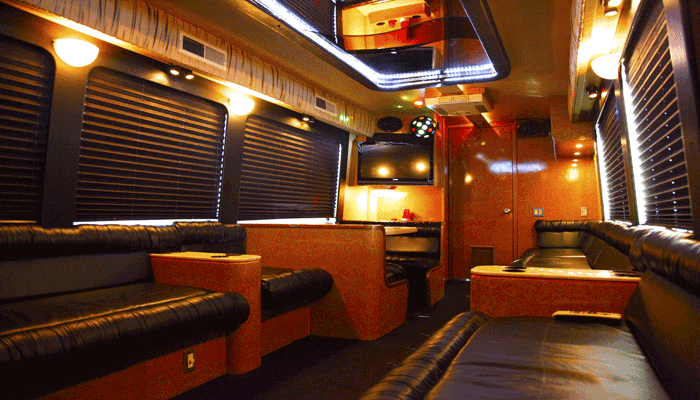 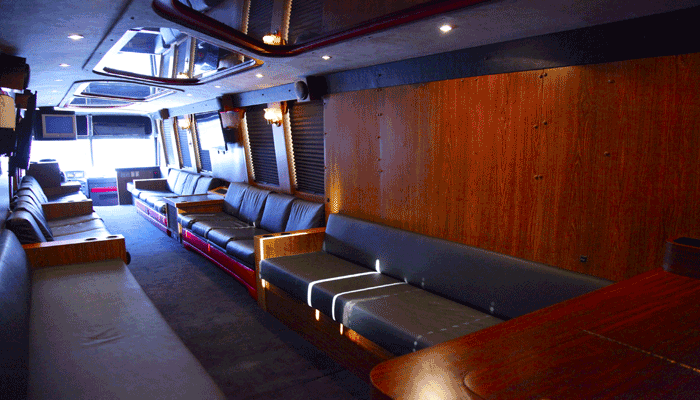 With seating for 24-28, travel is extremely economical! 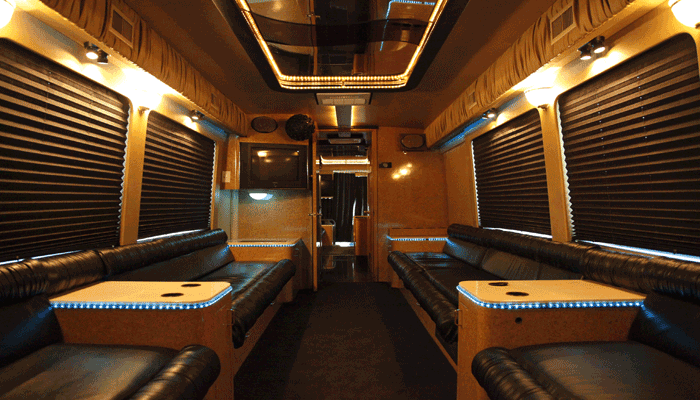 Call us today at (404) 364-0177 for pricing, availability, and reservations!